Oumuamua was actually discovered by a Canadian astronomer, Robert Weryk, using the Pan-STARRS telescope at the Haleakala Observatory in Hawaii. “Oumuamua” is Hawaiian for “first distant messenger” – in a word, “scout.” It was discovered on October 19, 2017, suspiciously close to Earth (relatively speaking, of course: Oumuamua was 33 million kilometers away from us when it was sighted – 85 times farther than the moon is from Earth). 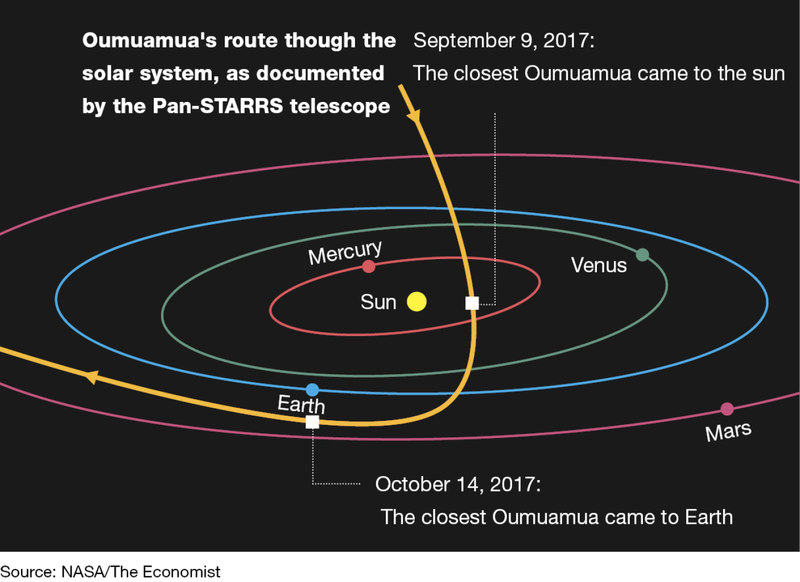 A reconstruction of its trajectory shows that Oumuamua traversed the ecliptic plane on September 6, 2017, when the sun’s gravity accelerated the object to a velocity of 87.8 kilometers per second. On September 9, the object passed closer to the sun than the orbit of Mercury. And on October 14, five days before it was discovered in Hawaii, the object passed 24.18 million kilometers away from Earth, or 62 times the distance from here to the moon. Without tenure you wouldn’t have published the article? 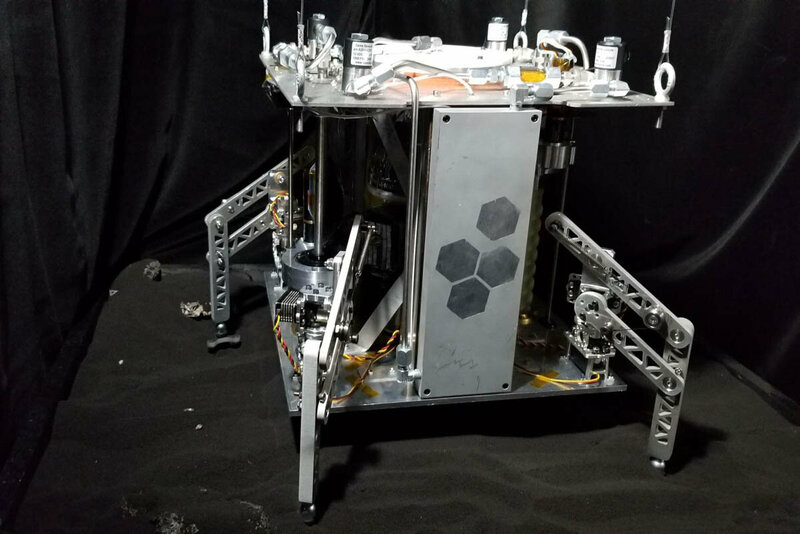 The first friend from another solar system stirred great excitement among scientists, but its form and behavior also raised multiple questions. “It was subjected to observation, but not enough,” Loeb told me with disappointment, when I met with him in Tel Aviv at the end of December. 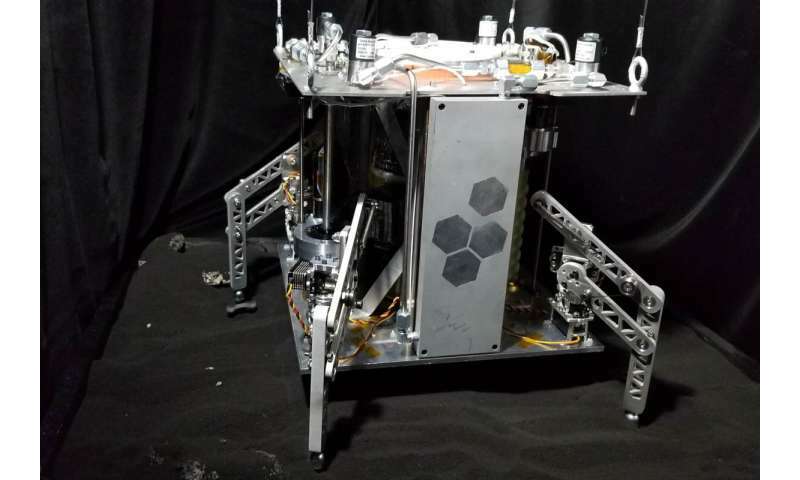 “It was only under consecutive observation for six days, from October 25 to 31 – namely, a week after its discovery. At first they said, Okay, it’s a comet – but no comet tail was visible. Comets are made of ice, which evaporates as the comet approaches the sun. But we didn’t see a trail of gas or dust in Oumuamua. So the thinking was that it must be an asteroid – simply a chunk of stone. 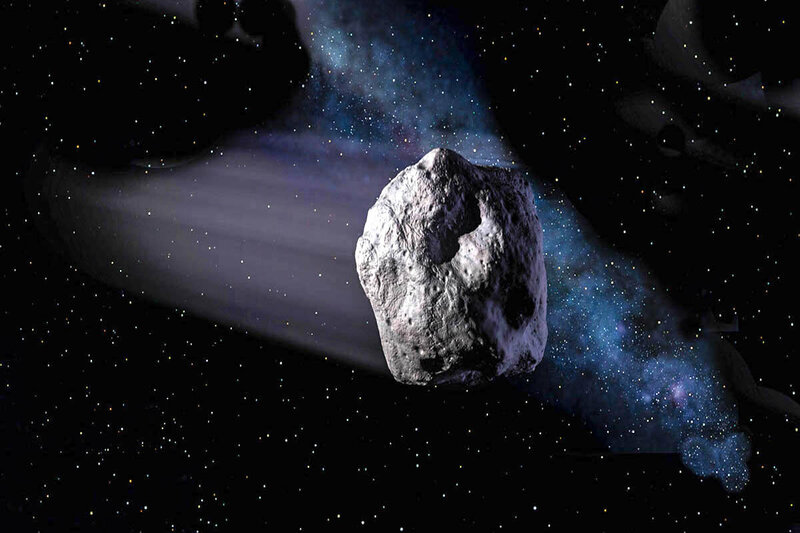 But the object rotated on its axis for eight hours, and during that time its brightness changed by a factor of 10, whereas the brightness of all the asteroids that we’re familiar with changes, at most, by a factor of three. If we assume that the light reflection is constant, that means its length is at least 10 times greater than its thickness. I wrote above that Oumuamua originated at Vega, but that’s not completely accurate: The universe is a vast place, and even at Oumuamua’s velocity – a velocity that no human spaceship has achieved – a voyage from Vega to the solar system would take 600,000 years. But in the meantime, Vega is orbiting the center of the Milky Way, like the sun and all the other stars, and it wasn’t in that region of the heavens 600,000 years ago. However, the biggest surprise came last June, when new data from the Hubble Space Telescope showed that the mysterious object had accelerated during its visit to the inner solar system in 2017 – an acceleration that is not explained by the sun’s force of gravity. Acceleration of that sort can be explained by the rocket effect of comets: The comet approaches the sun, the sun warms the ice of the comet and the ice escapes into space in the form of gas, an emission that makes the comet accelerate like a rocket. But the observations did not reveal a comet tail behind Oumuamua. Moreover, gas emission would have brought about a rapid change in the rate of the object’s spin, a change which was also not observed in practice, and it also might have torn the object apart. “The first question we asked is whether a sail like Oumuamua could survive billions of years in the Milky Way – and we discovered that it could. Being hit by interstellar dust or gas won’t wear it down. Afterward, we tried to calculate the acceleration a solar sail would cause in an object [such as a ship or probe], and we found that the acceleration is consistent with that of Oumuamua. “Exactly. Our goal is to accelerate solar sails to one-fifth the speed of light, so that they will reach Alpha Centauri within 20 years. And the reason is clear: I am 56 years old, and Yuri Milner is 57. At that speed we will be able to see the pictures in our lifetime. Of course, the sails will continue on their way long after Milner and I are no longer around, maybe after none of us will still be here. It’s possible that space is filled with sails like these and we just don’t see them. We only saw Oumuamua because this is the first time we’ve had technology that’s sensitive enough to identify objects of a few dozen to hundreds of meters in size from the illumination of the sun. In three years, the building of the LSST telescope will be completed. It will be far more sensitive than Pan-STARRS and certainly we will see many more objects that originate outside the solar system. Then we’ll find out whether Oumuamua is an anomaly or not. But the project Breakthrough Listen used a radio telescope and listened to Oumuamua with amazing sensitivity, to the point of being able to receive a call from a regular mobile phone, from within the object. But we heard nothing. Okay, this object was silent, but if they’re out there, why haven’t we heard any radio signals directed at us? We’ve been listening to the expanses of space for decades and hearing only the blood pounding in our ears. Isn’t it easier, and therefore more scientific, to assume that we are alone until it’s proved otherwise? That’s speculation. You don’t know that for certain. But there’s a vast difference between the search for dark matter and the search for extraterrestrial life. You wouldn’t have been interviewed on “Good Morning America” about an article dealing with dark matter. Come on, now. You don’t like science fiction? So as a boy you didn’t read “Rendezvous with Rama” by Arthur C. Clarke? Because it really recalls the encounter with Oumuamua. And how did you feel about being a viral scientist? The report about your piece was obviously the most popular space article in the past year. “I took advantage of the media exposure to explain the uncertainty of the scientific process. The populist movements in the United States and Europe rest in part on the fact that the public has lost faith in the scientific process. That’s why people deny global warming, for example. One of my interviewers in Germany said, ‘There are scientists who maintain that it’s a mistake to go public when you’re not yet certain.’ Those scientists think that if we reveal situations of uncertainty, we won’t be believed when we talk about climate change. But the lack of credibility is due precisely to the fact that we show the public only the final product. If a group of scientists closet themselves in a room, and then emerge to deliver a lecture on the result as though to students, people won’t believe them – because they won’t have seen the doubts, they won’t have seen that there weren’t enough data in the earlier stages. If we do actually discover that we’re not alone in the universe, what effect would that discovery have on our life, do you think? And that will be the good news? Because, if there are a lot of civilizations more developed than ours that were liquidated or that liquidated themselves, that’s not a good sign for the future. And what’s the answer, in your view? Beware of Loeb in that he is invested in solar sail technologies. and the pentagon videos of UFO tictacs leaving US jets in the dust..
"it was waiting out in space for this solar system to bump into it"
and Loeb is playing the sensationalist card to build up interest in his group's solar sail efforts. Was Oumuamua an alien probe? and there has been ample resistance form other scientists over his description of shape. 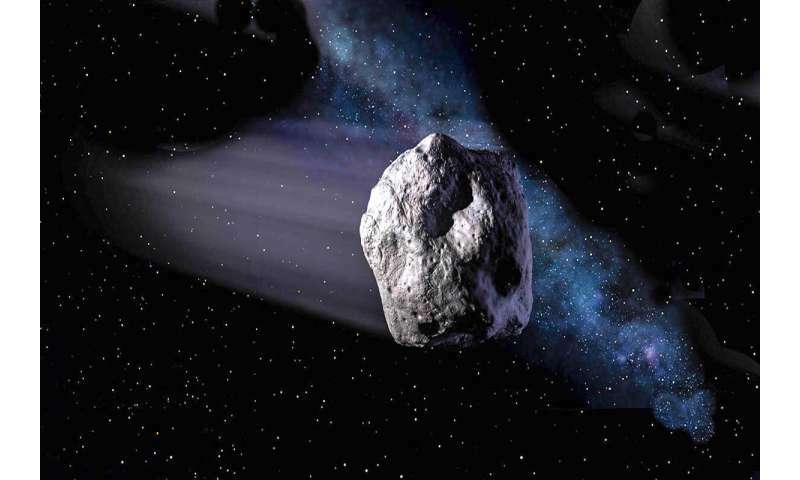 Quote: However, the biggest surprise came last June, when new data from the Hubble Space Telescope showed that the mysterious object had accelerated during its visit to the inner solar system in 2017 – an acceleration that is not explained by the sun’s force of gravity. Acceleration of that sort can be explained by the rocket effect of comets: The comet approaches the sun, the sun warms the ice of the comet and the ice escapes into space in the form of gas, an emission that makes the comet accelerate like a rocket. more: World Is Not Enough?